Below is a list of countries that have not been matched with Rwanda. If you know a couple from any of these these country combinations, please tell them about our project. 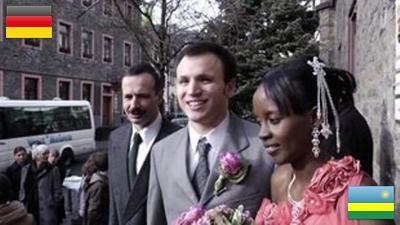 Pascal and Monique had to wait almost two years before they could get married.